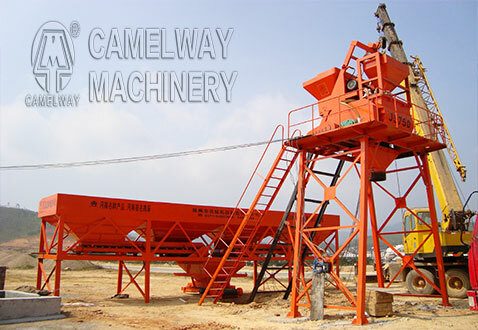 There is a wide variety of equipment for processing concrete, from hand tools to heavy industrial machinery. Whichever equipment builders use, however, the objective is to produce the desired building material; ingredients must be properly mixed, placed, shaped, and retained within time constraints. Once the mix is where it should be, the curing process must be controlled to ensure that the concrete attains the desired attributes. 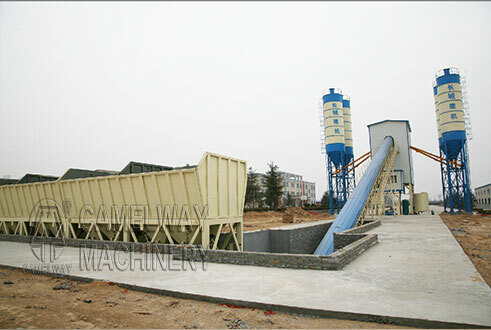 During concrete preparation, various technical details may affect the quality and nature of the product. When initially mixed,cement and water rapidly form a gel of tangled chains of interlocking crystals, and components of the gel continue to react over time. Initially the gel is fluid, which improves workability and aids in placement of the material, but as the concrete sets, the chains of crystals join into a rigid structure, counteracting the fluidity of the gel and fixing the particles of aggregate in place. During curing, the cement continues to react with the residual water in a process of hydration. In properly formulated concrete, once this curing process has terminated the product has the desired physical and chemical properties. Among the qualities typically desired, are mechanical strength, low moisture permeability, and chemical and volumetric stability.